State Rep. Emily Slosberg has been charged with two misdemeanors. 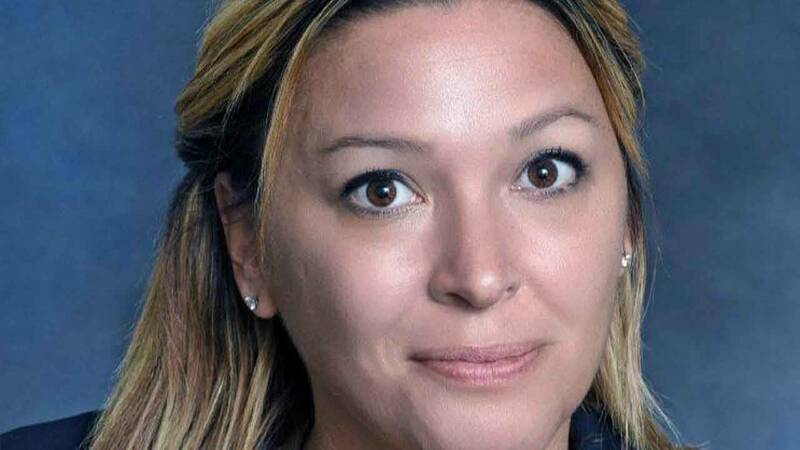 PEMBROKE PARK, Fla. - A South Florida lawmaker has been charged with trespassing and criminal mischief, a spokeswoman for the Broward County state attorney's office said Tuesday. State Rep. Emily Slosberg, D-Boca Raton, has been under criminal investigation since a Jan. 4 incident at her former home on Caliente Lane. The charging document shows that Slosberg is charged with one count of trespassing and one count of criminal mischief, both of which are misdemeanors. Republican Gov. Ron DeSantis first shed light on the investigation after issuing a Feb. 8 executive order. In the order, Palm Beach County State Attorney Dave Aronberg told the governor that "his office has a close working relationship" with Slosberg and asked DeSantis to assign the case to another state attorney "to avoid a conflict of interest or any appearance of impropriety." Aronberg, a Democrat, is a former state senator and Florida's one-time "drug czar." 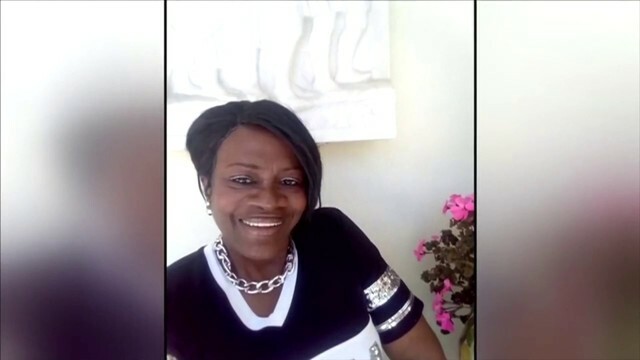 DeSantis assigned the case to Broward County State Attorney Michael Satz. Palm Beach County property records show Slosberg sold the house to William Herrera and Diosaida Roman in December. Herrera, who currently lives in New York with Roman, is listed as a victim in a Boca Raton police incident report. Slosberg, 37, is listed as a suspect in a supplemental incident report. Assistant state attorney Sarahnell Murphy, who was assigned to the investigation, said in court documents that Slosberg caused property damage to a door lock or locks. Slosberg was first elected to the Florida House in 2016, holding the seat previously occupied by her father, Irv Slosberg. Slosberg's deputy secretary, Edward Sol, told Local10.com she was in Tallahassee and unavailable for comment. "I know nothing about it," Sol said. "I have no comment, sir."